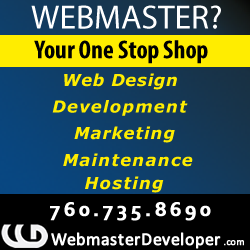 Looking to get into the movies, television commercials or modeling? Extras For Movies has been providing people of all ages and experience levels the opportunity to submit for auditions and open casting calls worldwide since 2001. Jobs for Actors and projects in film and television. On EFM you will find listings from everything to movie casting calls, acting auditions for all types of people. Work and projects for Extras, Actors, Models, Voiceover’s, Singers & Dancers. If you plan to pursue your dream of the big screen, this site is one of the ways in which you can begin a career in acting or modeling. 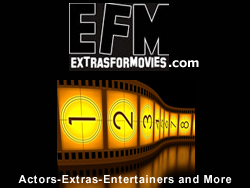 ExtrasForMovies lists photos, resumes and more for those seeking opportunities in the entertainment field. Join the forum free and submit for open calls and auditions posted by casting personnel worldwide. Visit the web site and get a profile to be viewed by casting personnel worldwide who are seeking talent for their projects.